The 6 Aspects of HOA Pavement Care | ACI ASPHALT & CONCRETE INC. If you are the HOA manager of a residential complex, one of your primary responsibilities is to maintain smooth streets, parking lots, and walkways. Not only does this ensure resident contentment and safety, it also saves money by reducing the need for costly pavement repairs and overlays, thus saving homeowners money too. No one wants to see their HOA fees raised each year because the neighborhood requires too much construction as a result of years without proper care and maintenance. Continue reading to learn the 6 most important aspects to managing and maintaining HOA pavements. Concrete Repair – If you have concrete surfaces in your complex, they will need more attention than asphalt paved surfaces. Concrete is permeable, so it is more prone to wear and tear. Crumbling and uneven concrete surfaces are also a safety hazard, so concrete damages should be addressed and repaired as soon as they are noticed. Otherwise, small damages will quickly turn into large, costly ones. Asphalt Pavement – Your complex likely has asphalt paved roads, streets, and parking lots. If so, it is important to strategize and implement a preventative maintenance plan to extend their life and ensure their safety and performance. Asphalt is highly durable, so it can last a long time with good care. As you continue below, you will learn the additional needs of asphalt paving. Seal Coating – If you have asphalt pavements, it is important to sealcoat them regularly, every 2 to 3 years. 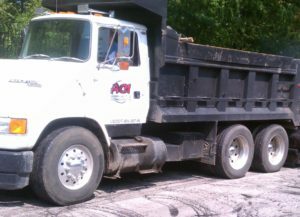 It is one of the most important aspects of asphalt care. Sealcoats are thin, dark black protective layers that help pavements maintain a resistance to heat, sun, water runoff, salt, chemicals, and natural wear and tear. They make asphalt pavement look like new. Crack Sealing – One of the most effective parts of routine pavement maintenance is crack sealing and filling. As soon as you begin to notice pavement cracks, it is important to have them filled in before too much water can penetrate the ground and jeopardize the structural integrity of the pavement. Lot Marking – Depending on the features of your neighborhood, you may require periodic lot marking services. Marks for parking lots, handicap spots, lanes, and more all look better when they are bright and new. 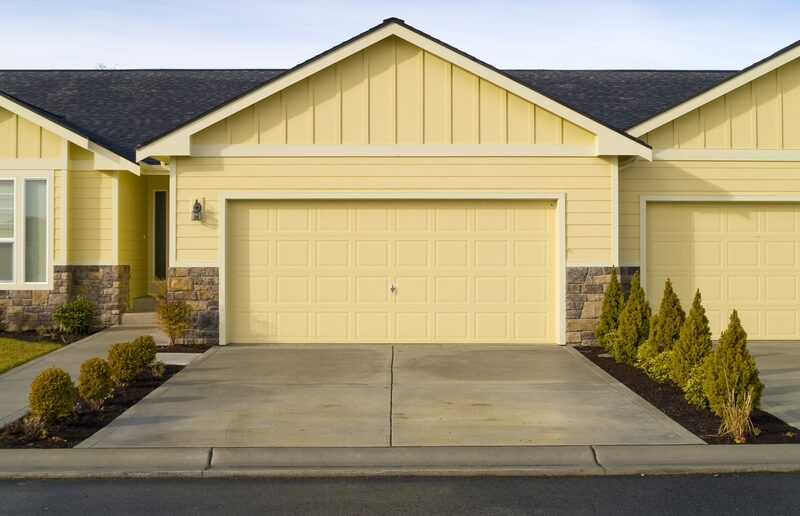 Keeping up with your lot markings not only adds curb appeal, but also supports the value of your complex. Recreational Surfaces – Proper concrete paving can turn a simple concrete slab into a playground, basketball court, tennis court, racquetball court, shuffle board quad, and even pool decks. If you have any of these recreational paved surfaces in your complex, it is important to keep up with their structural maintenance. Call ACI Asphalt and Concrete Inc. at 317-549-1833 for professional Indianapolis asphalt paving and sealcoating service you can trust. Owner Lindsey Lewis, and his team of licensed pavers, are bonded and insured, and retain decades of experience in the paving industry. We provide a wide range of asphalt services for commercial, industrial, and municipal properties throughout Indianapolis and Central Indiana. This entry was posted in Pavement Repair and tagged HOA parking lot maintenance, HOA paving, Indianapolis asphalt paving, Indianapolis sealcoating. Bookmark the permalink.